<Callie> MWAHAHAHA!!! Finally! Afterall the long years of planning! The whole city has been PANKed!!!! NeeKnight wrote: <Callie> MWAHAHAHA!!! Finally! Afterall the long years of planning! The whole city has been PANKed!!!! "At last, I've made this town fashionable! I've color-coordinated Megakat City with my suit!" Ty-Chou, I'm sorry I didn't respond to your thoughtful post earlier. Thank you so much for writing it! Also, there's a point I should clarify. * After a really bad day, Feral joins forces with Turmoil for real. 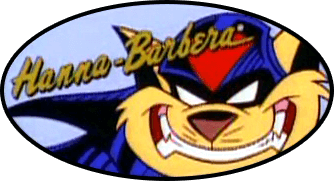 * When the SWAT Kats attack Turmoil, Feral realizes they're going to win, so he pretends he was playing Fake Defector all along and turns against her, mirroring T-Bone's actions in the finished episode. * At the end, Feral is back at his job, with only himself and the audience realizing how close he came to genuinely breaking bad. Therefore, the status quo is restored... although you could argue that Falk's story would have changed the viewers' perception of Feral forever, which is its own kind of permanent change. 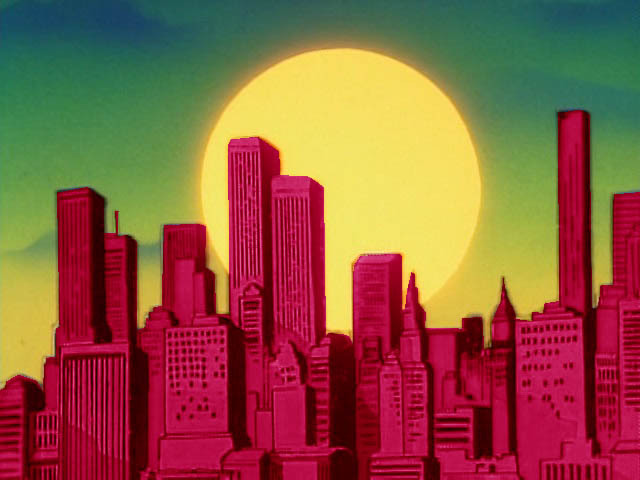 Finally, Falk has given the reasons why the original "Cry Turmoil" was never made--it became one of the half-length episodes, and Buzz Potamkin felt that SWAT Kats should focus solely on the titular characters. He never specified that it was passed over because anyone on the creative team rejected the idea of Feral turning bad, which I find interesting. Maybe we should ask him about it sometime?